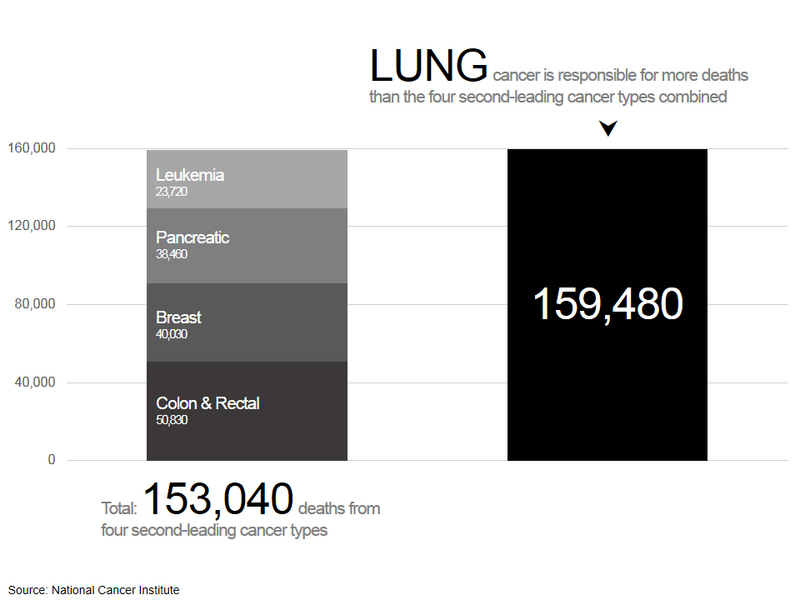 With lung cancer accounting for more cancer-related deaths each year than the next four leading cancer types combined, the need for earlier diagnosis and better treatment options is clear. Oncospire Genomics, the recently formed joint venture between Cancer Genetics, Inc and Mayo Clinic, aims to shift the tide in lung cancer treatment. The goal of this new company is to improve cancer care by discovering and commercializing diagnostic tests that leverage next generation sequencing (NGS). 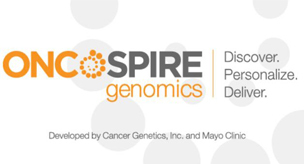 Oncospire is equally owned by Mayo and Cancer Genetics, and will work to develop NGS panels for lung cancer, multiple myeloma, and follicular lymphoma. A multi-disciplinary approach will combine pathologists, bioinformaticians, clinicians, world-class scientists, the Center for Individualized Medicine’s NGS capabilities and Biobank, Cancer Genetics’ scientific leadership, disease-focused genomic knowledge and commercial knowledge. "Individualized medicine and genomic testing give us a fundamental understanding of the inner workings of wellness and disease. We recognize the transformative power of these tools and are committed to using every resource at our disposal to bring individualized medicine to our patients," says Gianrico Farrugia, M.D., a Mayo Clinic gastroenterologist and director of the Mayo Clinic Center for Individualized Medicine. "That is why this joint venture is so important." Mayo Medical Laboratories and Mayo Clinic's Department of Laboratory Medicine and Pathology will work with the Center for Individualized Medicine to help bring discoveries from the joint venture to patients at Mayo Clinic and elsewhere. According to Frost & Sullivan, a health care industry analyst, the U.S. cancer biomarker testing market is expected to reach $11.5 billion by 2017. Cancer Genetics will provide the initial operating capital for Oncospire. "The combination of resources we are bringing together positions Oncospire Genomics to create a major impact in the development of advanced genomic-based cancer diagnostics,” says Panna Sharma, CEO of Cancer Genetics. “Our investment in Oncospire Genomics represents the potential for the paradigm shift in patient management that can result in more efficient use of health care resources, ultimately improving the cost structure of cancer diagnosis and treatment."